What Are the Indications for Pulsed Radiofrequency Ablation in Pain Management? delivering a continuous flow of radiofrequency (RF) current, pulsed radiofrequency ablation delivers short bursts of the current. The body tissue is thus allowed to cool between each burst. This cooler temperature will reduce any tissue destruction risks that may be posed to the neighboring tissues. Targeted nerves are not destroyed, and the side effects of this treatment are relatively few. Pain relief from this method can last from about 6 to 18 months. The relief has lasted for a few years in some cases. A radio wave generates heat which is directed to the nerve tissue. The signals of pain from that area, are then reduced greatly. Radiofrequency ablation is considered a safe way, which is effective as well, in dealing with some sorts of pain. 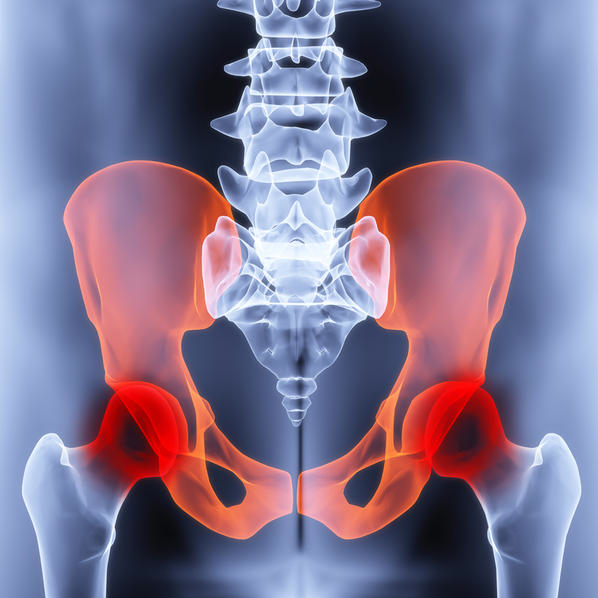 There is a very low risk of developing any further complications as a result of performing this procedure. 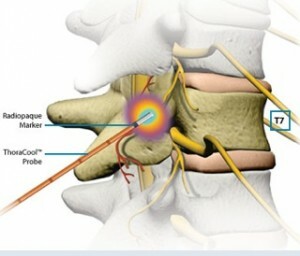 The pain relief from an occipital nerve block may be very impressive. This is a simple injection that can be performed in the office and can provide weeks to months of relief. This also helps considerably with migraines to decrease frequency of their occurrence. If an occipital block works, it may need to be repeated every few weeks. An occipital radiofrequency ablation with pulsed RF may be the next step to provide longer term relief! RSD and CRPS, short for reflex sympathetic dystrophy and complex regional pain syndrome, are the result of an overactive sympathetic nervous system. The key with treatment is to “break the cycle” of sympathetic over activity. Sympathetic blocks and stellate ganglion blocks in the lumbar and cervical areas may provide exceptional relief. 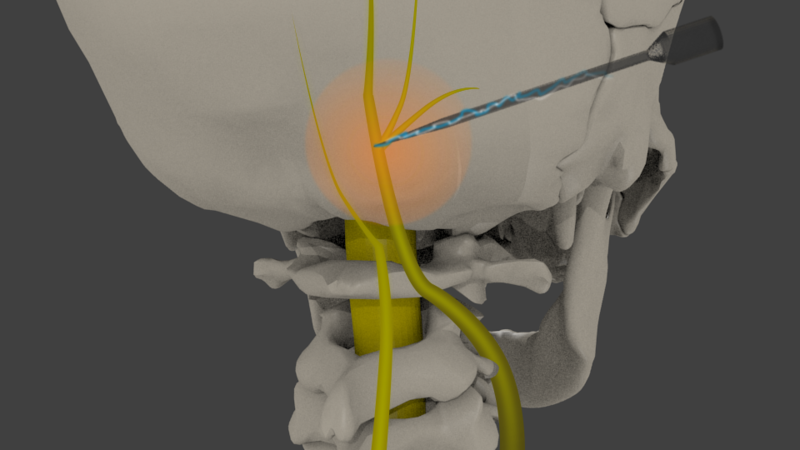 For longer term relief, pulsed radiofrequency ablation of these areas may be provided at Las Vegas pain management clinics as an outpatient therapy. Abdominal and pelvic pain can be extremely difficult to manage. Scar tissue, endometriosis, PID, etc can make one’s life miserable. However, there are two procedures which may help considerably. 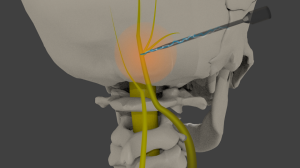 For abdominal pain, a celiac plexus block. For pelvic pain, a superior hypogastric plexus block. These are outpatient procedures performed by Las Vegas pain management doctors that have good to excellent results 70% of the time. If they work and the relief wears off, a pulsed radiofrequency ablation of the celiac or superior hypogastric plexus may provide months of relief. The pattern is clear – if the initial block with numbing medicine and steroid works well, then longer term relief is possible with the pulsed RF procedure. Any number of situations are applicable for peripheral nerve pain. One example is the pudendal nerve, another is the ilioinguinal nerve. Both may cause excruciating pain and may see pain relief with a pulsed RF procedure. Here are some indications for Pulsed Radiofrequency Ablation in areas outside of pain management. Have more than one tumor spread out in different parts of the body. Ablation can be used to treat abnormal heart rhythms. Ablation here can be surgical or non-surgical. Non-surgical – This type is used to cut the energy that travels from the abnormal rhythm source of the heart, to the rest of the heart. A catheter is inserted into the heart muscle small areas, and a machine is inserted through it. This machine will help to divert the energy away from the heart. Surgical – This type can be combined with other types or therapies, for instance valve repair or replacement, as well as bypass surgery. During this surgery small cuts are made to stop the abnormal impulses from travelling to the heart. The healing scar tissue will eventually block these impulses. Radioactive frequency waves can be used to create scar tissue to block these impulses as well. Require hysterectomy, which may not be possible because of another medical condition. Resistant hypertension can be controlled in patients by interrupting the renal sympathetic nervous system, via the insertion of a catheter. The surgical correction of this problem resulted in high mortality and it had a high operative morbidity as well. A steerable tip is placed at the end of the catheter. It is connected to a console from which it receives radiofrequency energy. This energy can be monitored closely so that there is no tissue injury of an excessive nature. 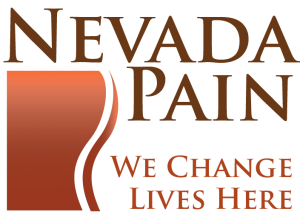 Nevada Pain has Board Certified Pain Management Doctors in Las Vegas and Henderson with extensive experience in pulsed radiofrequency ablation. 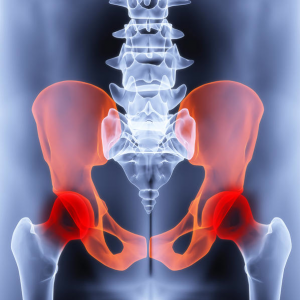 These procedures are performed by the doctors as an outpatient and maintain very low risk. Call (702) 323-0553 for more information and scheduling today to get rid of your pain!